Note: My apologies for a more serious tone for this post. It takes in a fairly long period of some pretty scary questions and finding the humor in the situation was hard. 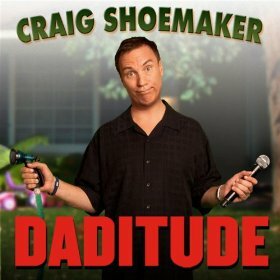 So, before I tell you how I answered that question, I want to get this post started off with some laughs from my favorite comedian and a Philly guy thru and thru, Craig Shoemaker. 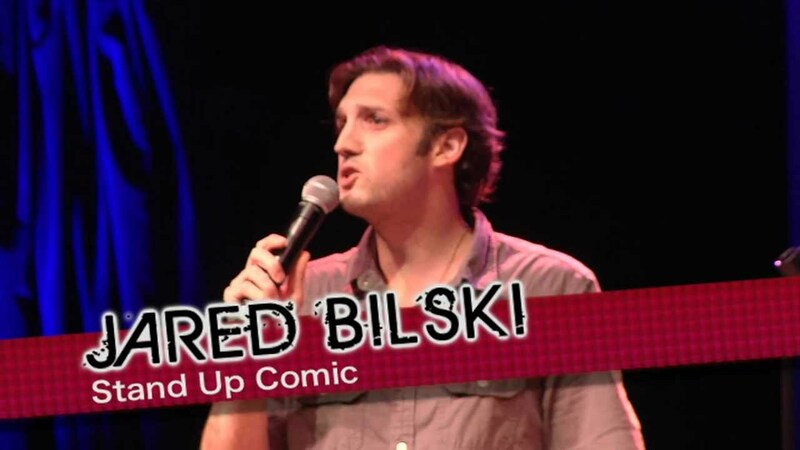 I saw Craig at the Colonial Theater in Phoenixville last month, with a very funny local comedian who I just discovered, Jared Bilski. Jared opened with a very funny set and in a difficult spot. Not only was he opening for a very funny national comedian, TV, and movie star, but he also had to open for a local Philly treasure, one who could match anyone for mining local references for laughs and yuks. Jared did an great job. The way I knew this was that his set, like most opening comedian sets, only ran 20 minutes or so. Opening acts have to face the audience cold, with just an MC introduction. That audience just a few seconds ago had been chatting, snacking, talking on cell phones, tweeting, texting, and even peeing, though hopefully not at the same time. The opening act has to come on while the audience is trying to , or supposed to be trying to, ramp down the noise to watch the show. They may even say “Good, this guy coming on means it is only 20 minutes to Craig”. Jared did something different. His set was so funny that when he was done telling us the true rules of those school zone speed limits (who knew?) and started to introduce Craig, I looked at my watch and was disappointed he wasn’t going longer. A “new to you” comedian whose set you never want to end is a rare thing. Then came Craig, who also defied what you would expect from a live comedian. Settling in for what I expected to be an hour long show, I instead got almost two hilarious (yeah, I used “hilarious”)hours of jokes, stories, and even show tunes! Take that, Russell Crowe. He added local flavor for the crowd because he knew that we’d get the references. He had us in the proverbial stiches. Though I have to disagree with how he demonstrated how kids used to hold an imaginary machine gun. I’m not doing a review of his act here. Just do yourself a favor and look for both of these guys when they play your area. However, I bring them up for two reasons. One, I really can use the laughs right about now, and two, they helped me remember that there is humor in every situation; especially Craig, who draws on personal experience to give some very funny and poignant focus to life issues. Now, what the hell does this have to do with my kidney cancer? If you’ve read my previous posts of my medical issues, you’ve noticed that I’ve always tried to find the lightness in the darkness. And I think I’ve succeeded pretty well, thank you very much. And I will for a long time to come. Dealing With My Kidney Cancer (Part One): The Serious and The Humorous. The link above is to Part One of my kidney cancer story. Go ahead, click it to refresh your memory. I’ll wait here. ……………. Done? Cool. Then read on…. I spent the rest of February recovering from the surgery. Of course, it came with plenty of restrictions for the first few weeks. It also came with plenty of Percocet for the first week. That was the first win for me. When I take Percocet, I simply sit and relax. The clue that it is kicking in is a peaceful tingling in the toes on my right foot. When I feel that, I mentally let out a contented sigh and just enjoy the calm and lack of pain. I smiled a lot at nothing in particular. I even laughed at a couple of Jay Leno jokes, so you know I was feeling no pain.